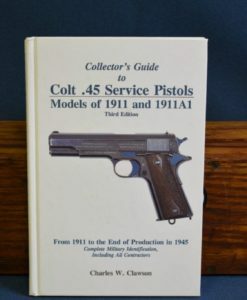 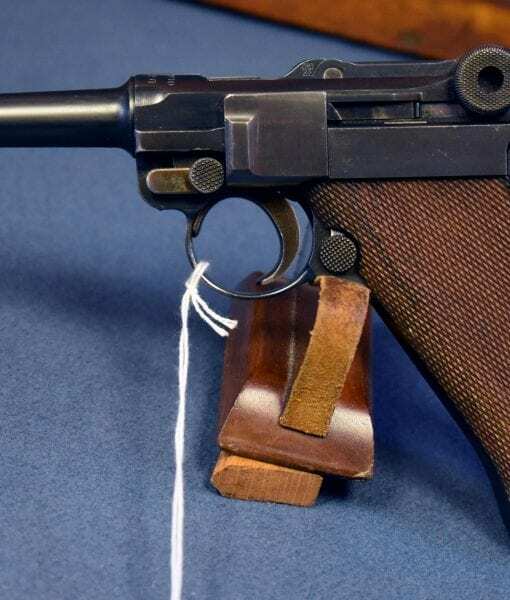 This is a must have Luger for all of the Uruguayan Military collectors out there….all 2 of you. 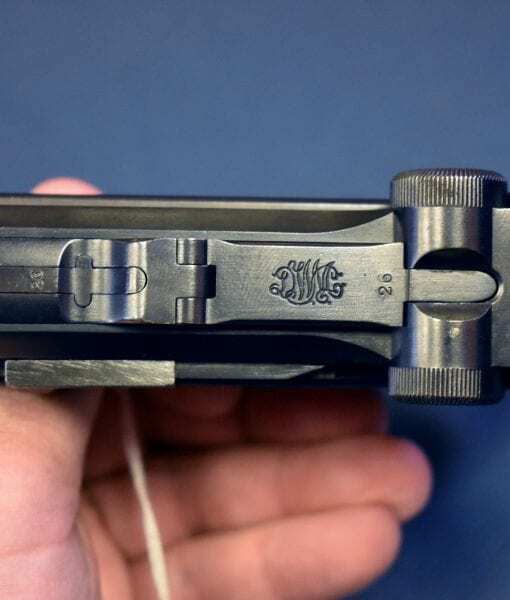 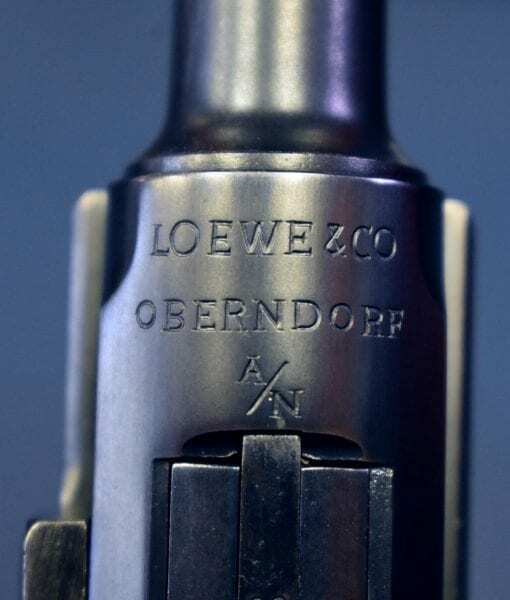 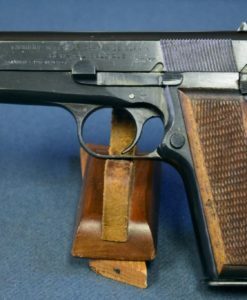 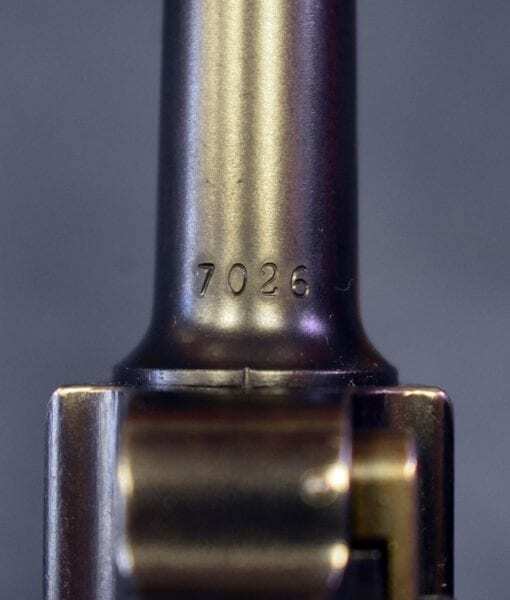 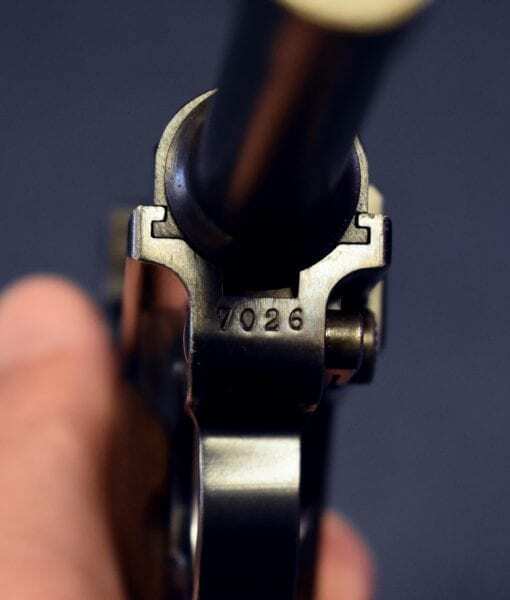 In 98% condition we have a very rare 1920 DWM Luger in 9mm retailer marked Loewe & Co. Oberndorf A/N that was shipped to Uruguay as a Test Pistol for possible adoption by their Army. 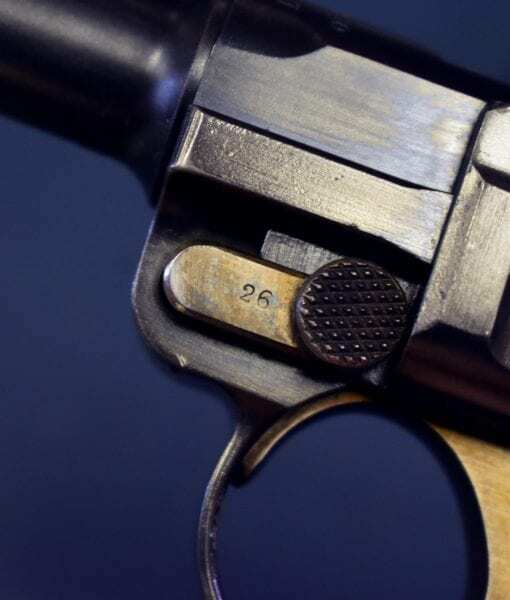 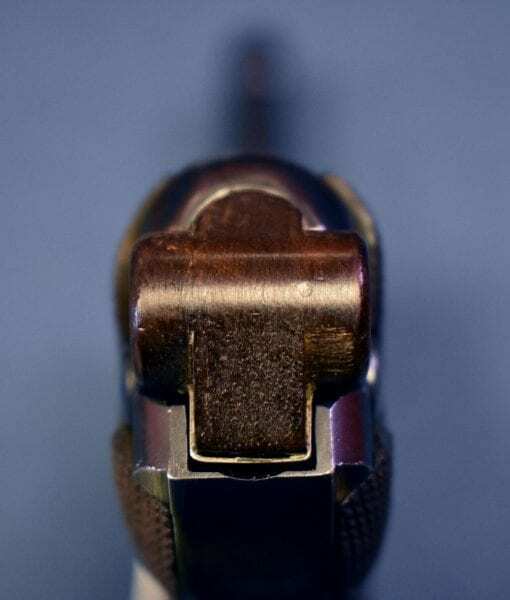 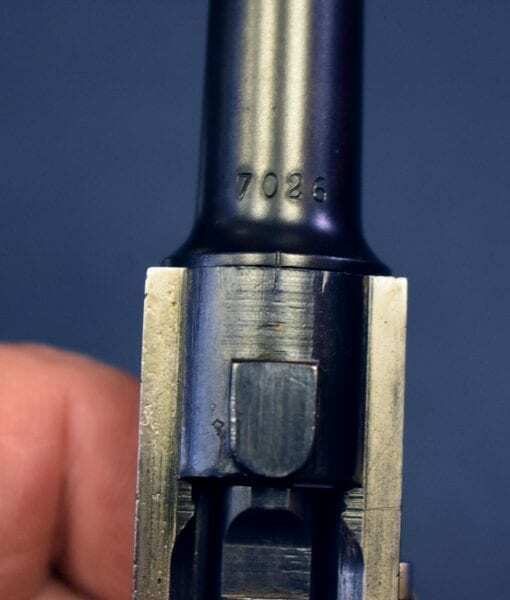 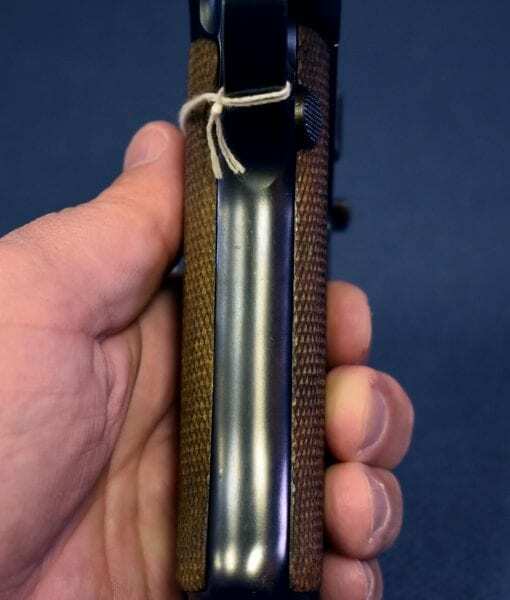 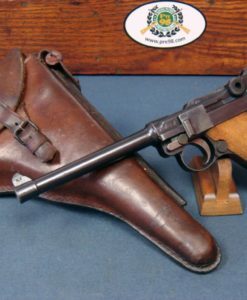 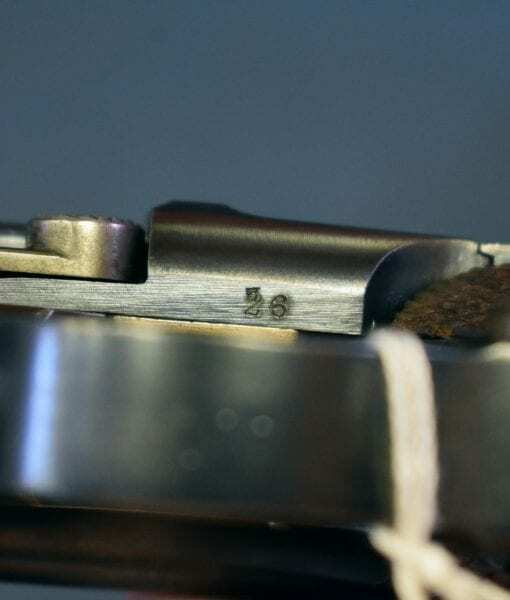 Several other of these Lowe marked Lugers are known to exist and they all came out of Uruguay. 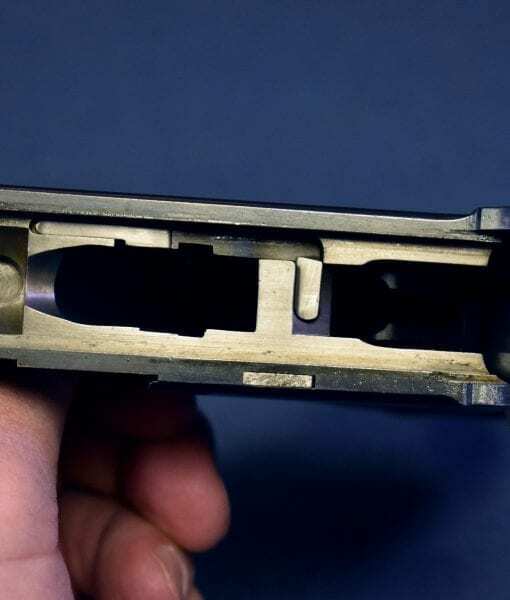 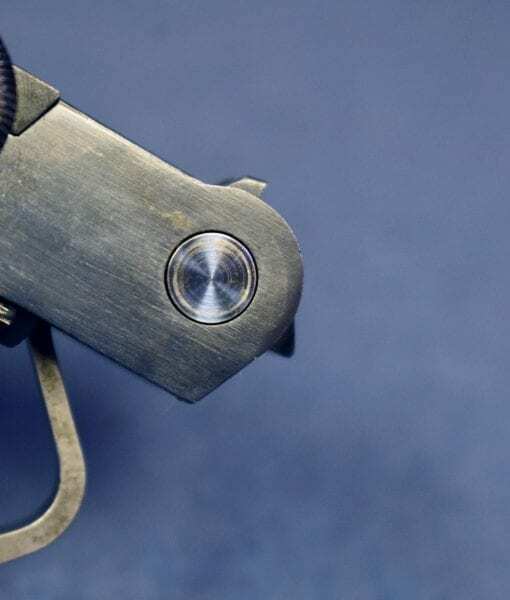 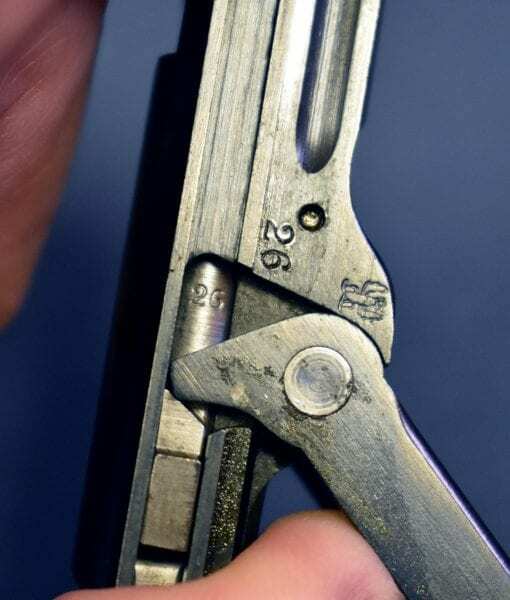 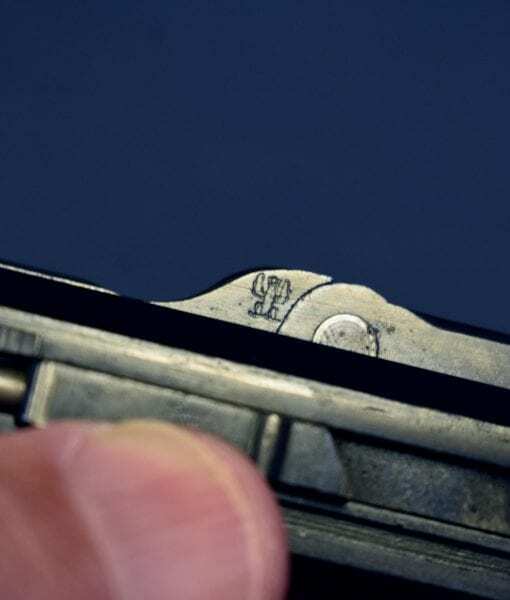 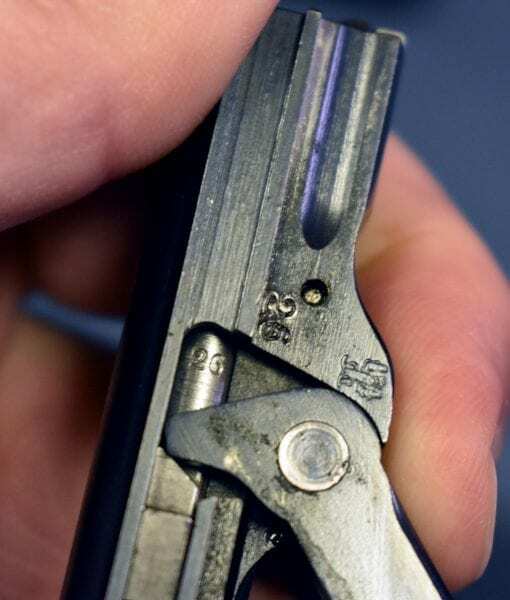 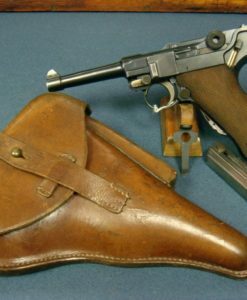 The pistol is typical of the Luger production of the time being cobbled together from new and left over WW1 parts. 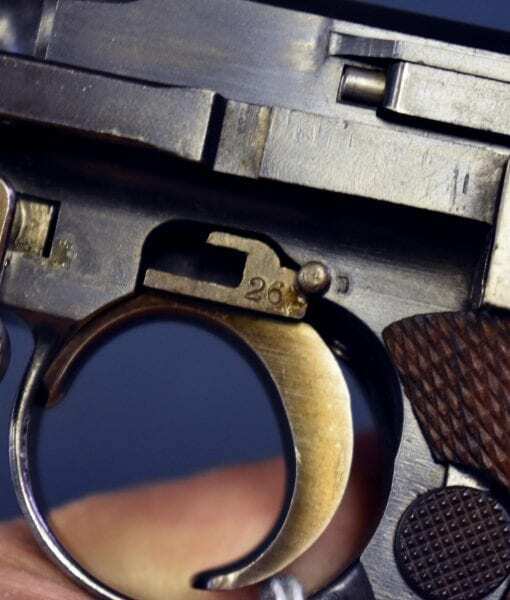 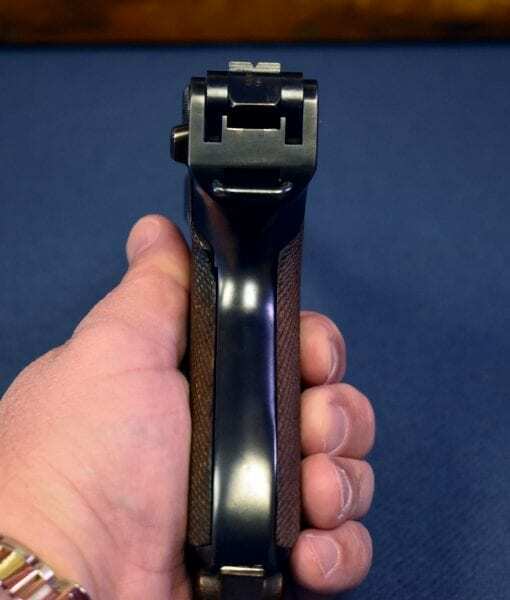 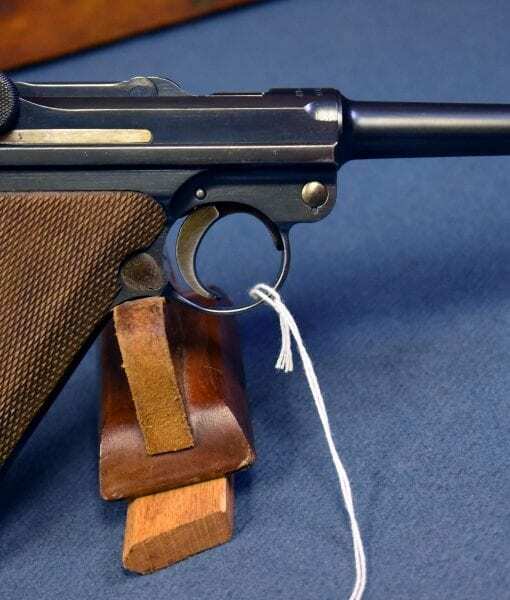 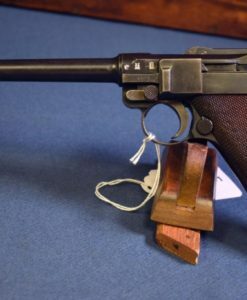 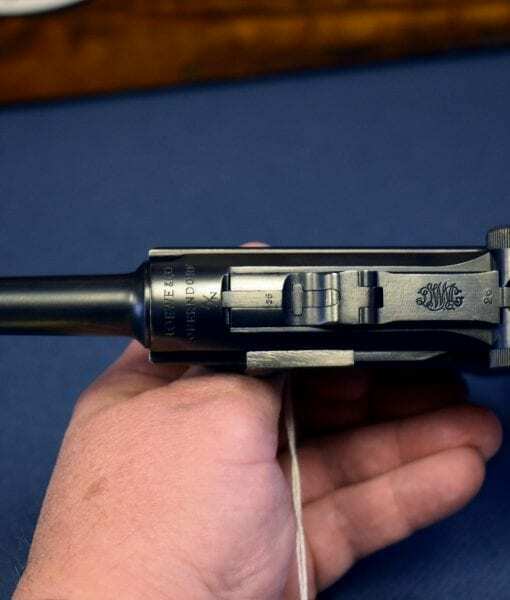 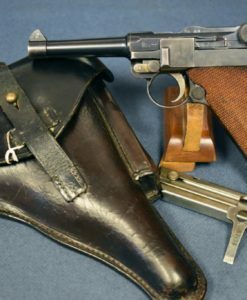 The last Luger of this type sold was at Hermann Historica in Germany and brought over 10K so this is a good buy if you are looking for this very rare Luger variation.